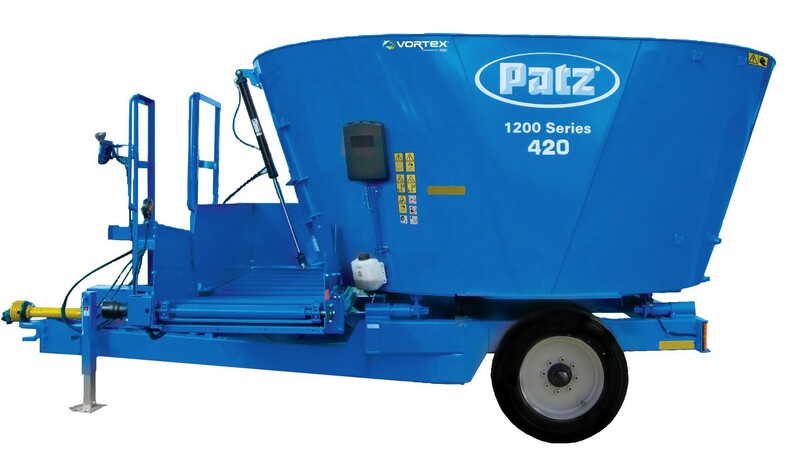 Patz – Kohlbrecher Equipment, Inc.
Patz Belt Feeders are economically priced and offer exceptional performance and layout versatility with many valuable features. Adding options as needed provides a custom-built feeder for your exact needs, saving you money. Feeders mount down the center or side of feed bunks or can be ceiling mounted in barns. 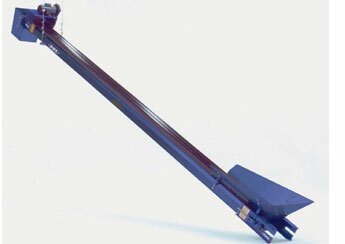 Adjustable stands support and couple feeder sections for convenient installation. Height adjusts easily. The durable belt uses a proven alligator staple splice or stainless steel or a Clipper splice. 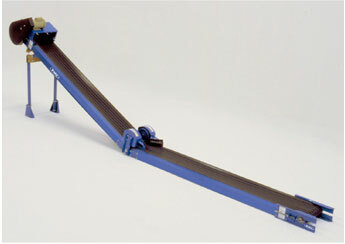 A take-up idler provides easy adjustment of belt tension and tracking. 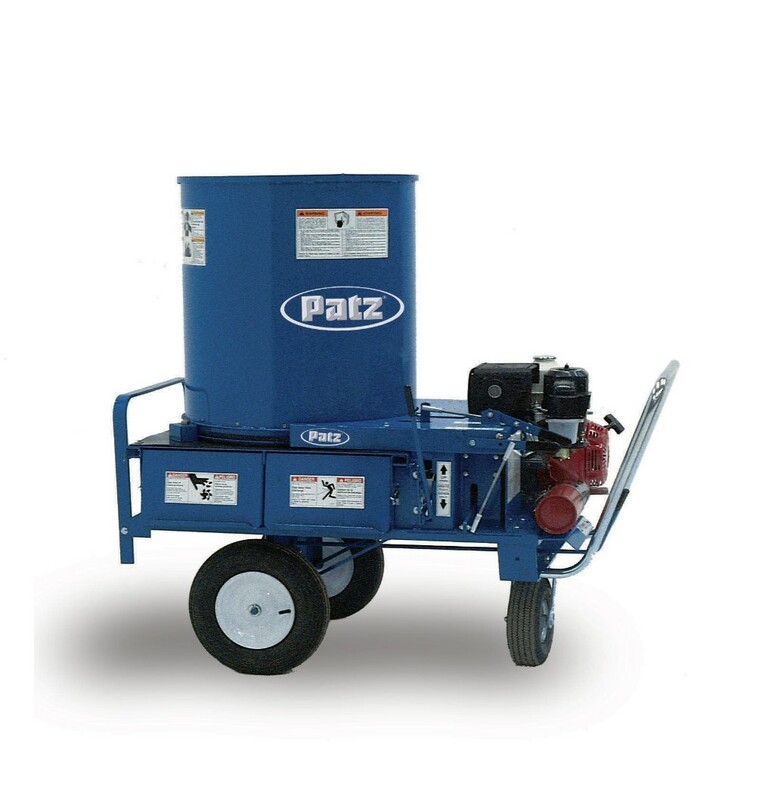 The Patz Vertical Mixer combines large volumes of assorted material for a uniform mixed ration. Mix and unload fast with superior cleanout – saves time & fuel! Handles a wider variety of ingredients, including less expensive alternative feeds. Handles large round and square bales, wet or dry. Consistent TMR from start to finish, regardless of batch size. Ability to mix small batches for special needs or pre- and post- fresh groups. 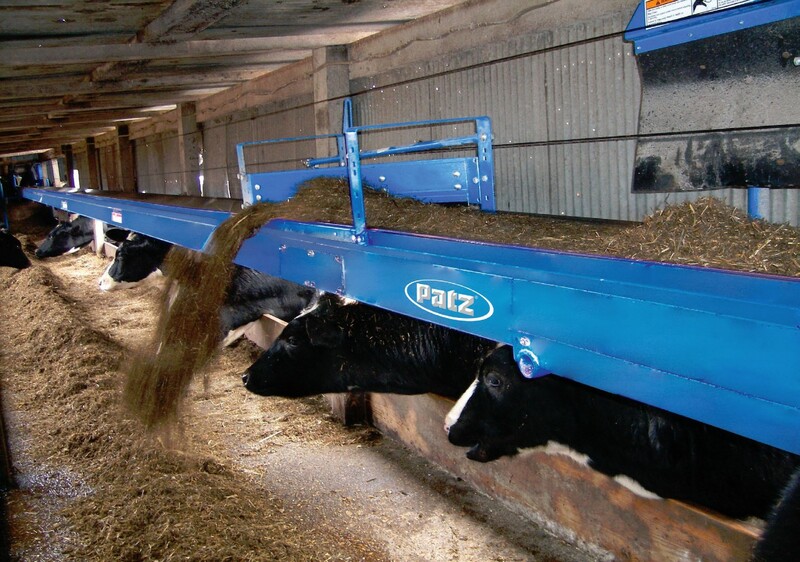 Palatable, well blended TMR minimizes sorting – reduces refusals and feed waste. No more shaking straw by hand for cow bedding or landscaping! Give us a call at 618-654-9807 or toll free at 1-877-724-9985 today! © 2018 Kohlbrecher Equipment, Inc.